Josef Newgarden has drawn parallels between his own career and that of IndyCar's newest youngest-ever race winner Colton Herta, following Herta's Circuit of the Americas triumph. Herta surpassed Graham Rahal's 11-year-old record by winning the IndyCar Classic on Sunday, jumping from third to first when Will Power and Alexander Rossi, the two dominant drivers of the race up to that point, were caught out by a late yellow. 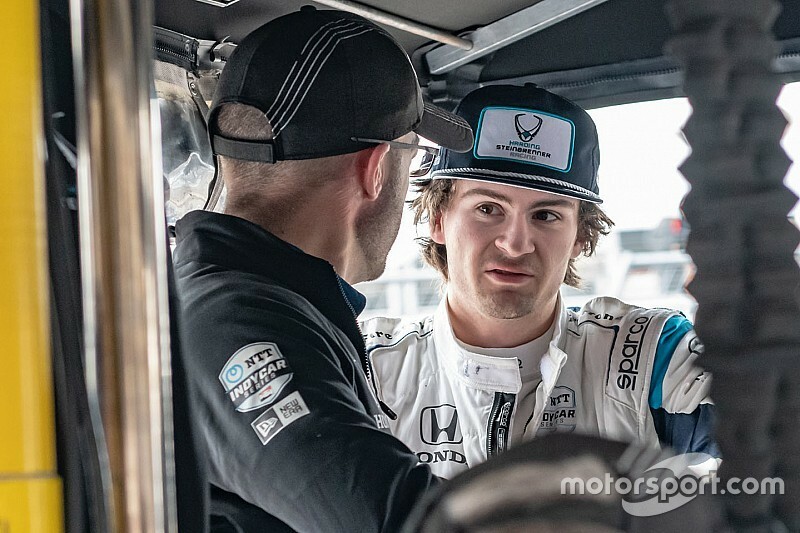 The 18-year-old then gapped Newgarden after the restart to grab victory in only his third NTT IndyCar Series start for the newly-formed Harding Steinbrenner Racing-Chevrolet operation. 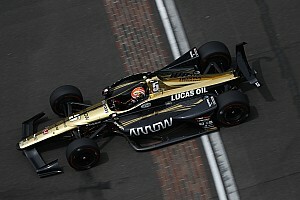 Newgarden said Herta did a "phenomenal job" and admitted without the caution - triggered by a clash between James Hinchcliffe and Felix Rosenqvist at Turn 19 - he would have probably only finished fourth. 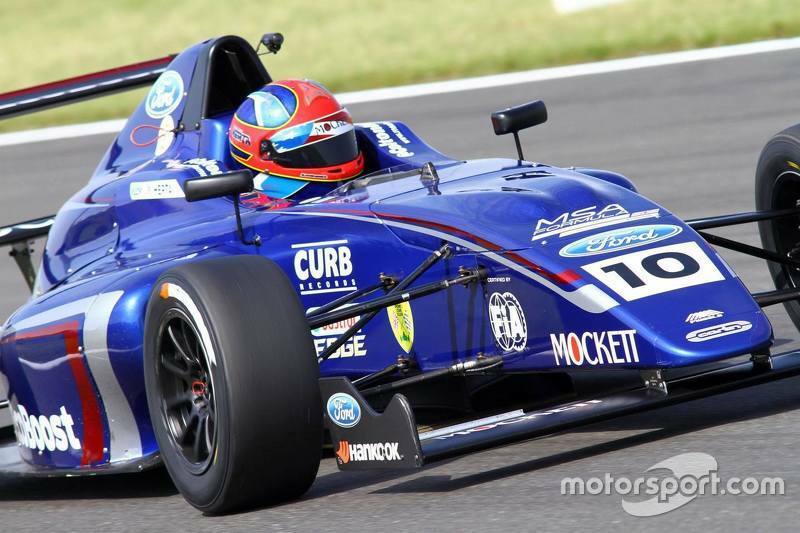 The runner-up was then quizzed on the early part of his career, leading the Penske driver to remark that Herta followed in his footsteps by spending a season in the UK back in 2015, driving for Carlin in MSA Formula (now British Formula 4, pictured below). 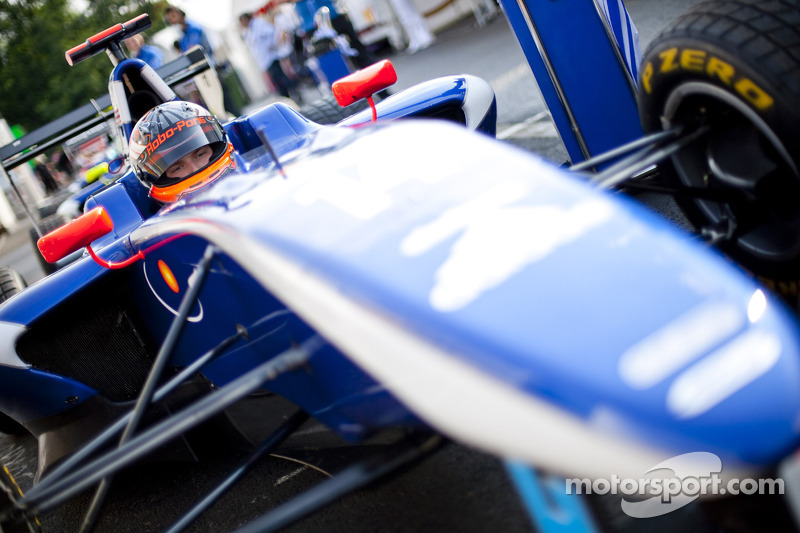 In 2009, Newgarden made a similar move, racing in MSA Formula's predecessor British Formula Ford and finishing runner-up before switching to Formula 1 support series GP3 in 2010 - also with Carlin - and then Indy Lights in 2011. "He's done a very similar thing to what I did," said Newgarden of Herta. "A couple years earlier he went over [to the UK] at 16 or so. I was 17, 18. I went over with a Team USA scholarship, different than what Colton did. 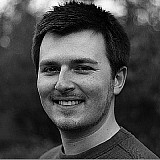 "My first year in the UK was in the British Formula Ford championship. Colton went over to run F4, which is similar to what British Formula Ford [was]. 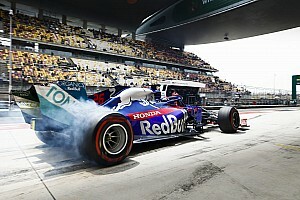 "British Formula Ford kind of went away, it wasn't there anymore. It was either Formula MSA or F4. Very similar series. "That UK training ground is really solid. I think those years that Colton spent there was time well spent. Then he came back to America, straight to Lights, then obviously to IndyCar here. So it was a pretty good path." 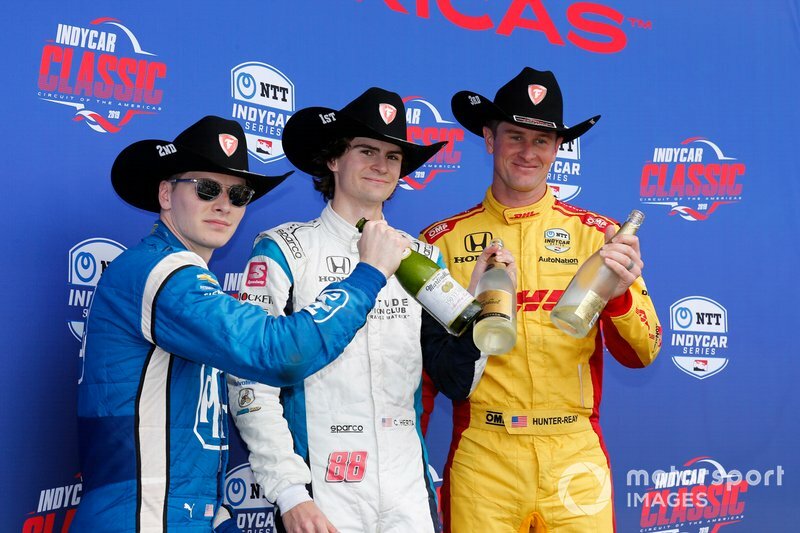 Third-place finisher Ryan Hunter-Reay likewise praised Herta for his COTA success, but contrasted his own career path with that of the 2018 Indy Lights runner-up. 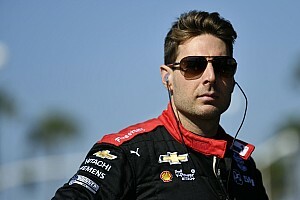 The Andretti Autosport driver said: "Congratulations to Harding-Steinbrenner and Colton. Colton did a great job. Been quick ever since he hit the track here in the open test. No surprise he was up there this weekend. "It's another thing to go ahead and seal the deal when you're out front. Did a great job." He added: "I think back when I was 18, I thought a Barber Dodge Pro Series car was a big deal back then. That was a lot of horsepower. This was the big league. "He just won an Indy car race. Pretty amazing stuff. I think that puts it in perspective. "It takes a lot, especially when you consider Colton went to Europe just to kind of I guess learn on his own, as Josef did. Colton spent time over there when he was really young. Kid's growing up fast, for sure."